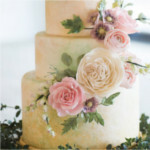 Are you engaged (or planning on getting engaged soon) and planning a wedding in the next year? Facebook data indicates that 30% of engagements happen in November and December. Additionally, they note that the average engagement time is 14 months. That means a lot of wedding planning is going on right now! 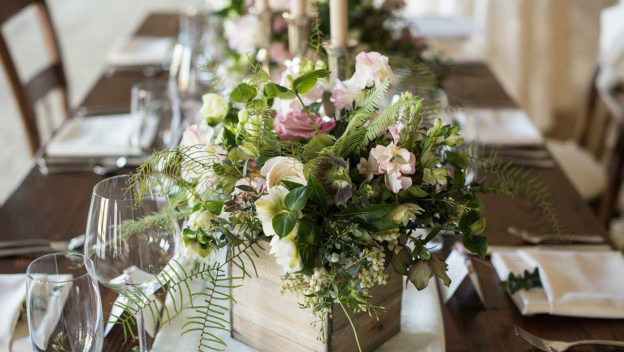 Let’s imagine how the perfect Taconic wedding might look. Taconic was completed in 2015 and, while offering all the modern amenities of the 21st century, it harkens back to Vermont’s grand inns of the late 19th century. With its inviting front porch and beautifully landscaped grounds, Taconic offers a backdrop for your wedding that has a fairy tale quality. The fairy tale continues in the magnificent Trillium ballroom which leads to an outdoor terrace and the expansive event lawn…and all of this in a setting that shows off the natural beauty of Vermont, from majestic mountains to crystal clear skies. 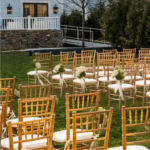 Taconic’s event planning professionals make your wedding decisions easy, starting with the room reservations. Choose your accommodation in a private cottage away from the Main House for a truly enchanted setting. As a relatively small hotel of 86 rooms, your wedding party could take over the entire hotel for a very exclusive event. Additional rooms are also available within steps of Kimpton Taconic, at The Reluctant Panther and Inn at Manchester, if needed. Trust your reception to the hotel’s catering staff. Not only do they bring all the experience you could demand, you will discover true Vermont farm-to-table cuisine , unique and apart from typical “banquet” food. Plan your rehearsal dinner at The Copper Grouse, the hotel’s restaurant, and meet by the outdoor fire-pit for drinks after dinner. Join your guests for coffee or tea on the expansive front porch prior to a next day brunch. The hotel also has an arrangement with The Reluctant Panther, a nearby restaurant, for optional dining events. Destination weddings are not only the kickoff for your honeymoon, but are generally a mini-vacation for your guests. Manchester, Vermont offers something special at every season. Choose your backdrop from the magnificent Autumn foliage to the snow-covered mountains to verdant Spring fields and Summer flowers. The beauty of Vermont is world renowned. Each season brings a wonderful list of activities for you and your guests. Choose winter skiing or a sleigh ride. 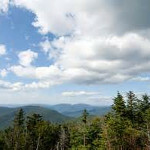 Summer offers mountaintop picnics and fly fishing on the nearby Battenkill River. In the Fall, take a scenic drive to view world-famous foliage or spend an afternoon shopping local boutiques and designer outlets in Manchester. Planning for your big day can be exciting and sometimes stressful. 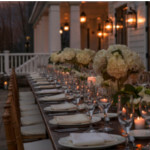 If a destination wedding in Vermont is an option you’re considering, you owe it to yourself to contact the event planning staff at the Taconic. Right now (and until April 1, 2017), the Taconic is offering a special promotion to help make your wedding even more personal. Based upon food and beverage minimums, the hotel will give you additional “perks” to make your day perfect. These special touches include options such as an upgrade to a suite for your wedding night, a 15% discount on a brunch or rehearsal dinner, or hand-passed custom cocktails or champagne. In all, there are 14 options to choose from. Reserve your date now and the hotel also invites you to visit with one free night to meet with wedding planners and discuss all the details for your magical wedding. This entry was posted in Activities, Food, Now Trending, Play, Shop, Stay, Things To Do, Uncategorized on December 15, 2016 by Linda Warner.